As the fasting season carries on, there are a number of things you need to keep track of so that you can be able to have a successful fasting period. Below SautiTech introduces to you some of the applications you can use to monitor your prayers and meals among other things during this fasting season. Muslim Pro is the most popular app and it comes with a number of features to guide you as you progress with the fasting season. The app, for instance, notifies you when it’s prayer time; it has a prayer dashboard indicating progress on the day’s prayers, and it also comes Qibla, a location feature that helps you pray in the correct direction of the Mecca depending on your current location. 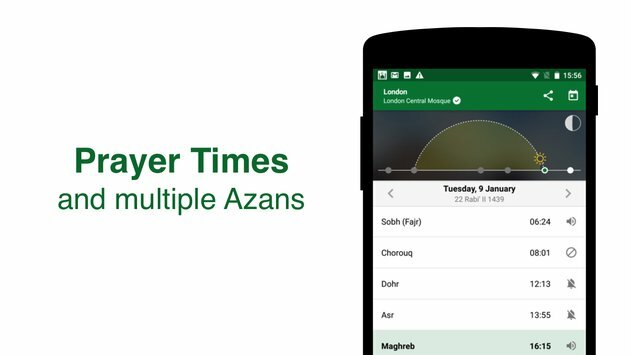 Furthermore, it includes the most accurate prayer times and full Quran with Arabic scripts, phonetics, translations and audio recitation. It has been rated as the most credible app for most Muslim users across the world. Additionally, the app includes the exact fasting time and 99 names of Almighty Allah and daily inspirations to push you through the season. Click here to download Muslim Pro. This app mainly focuses on providing authentic duas and dhikr found in Quaran and Sunnah. 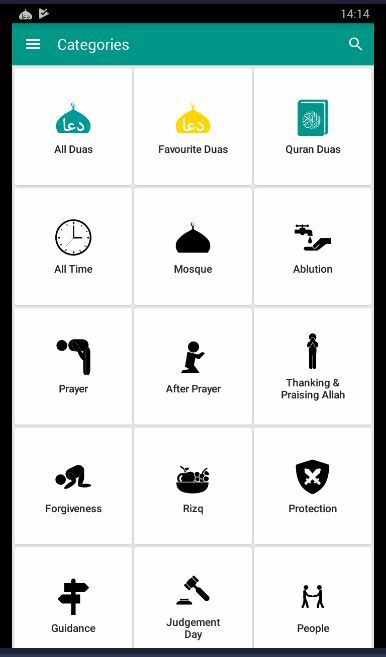 The app categories prayers according to day to day scenarios like meals time, ablution among others, and it also provides various translations to fit your interpretation. 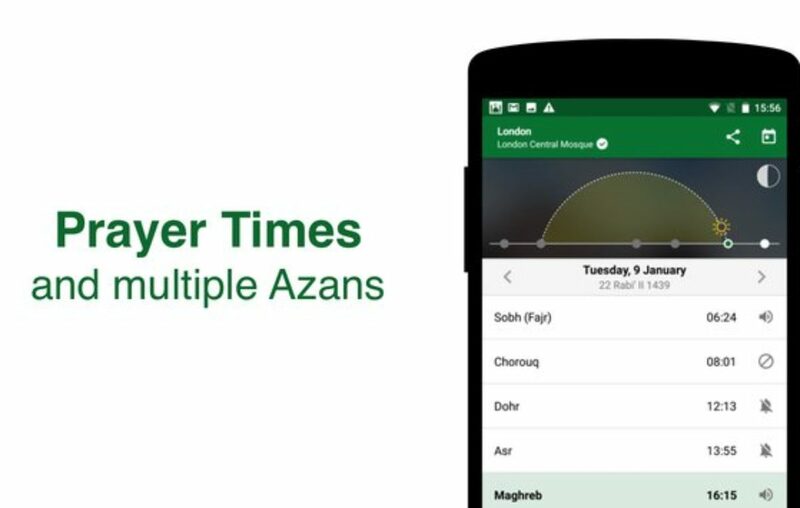 The app also allows you to download the audios of these duas. The dua and dhikrs provided in this app are collected from various authentic sources like Hadhees and Noble Quran and books like Sahih Bukhari. Qibla Compass Pro is a 3 in 1 app but mainly focuses on the map and compass features that offer a user services like, locating Qibla anywhere on map, shows mecca distance from your place and location address. The Qibla is the direction that Muslims should face when doing prays during salat or namaz. It is fixed as the direction of the Kaaba in Mecca. The Qiblah is very crucial to Muslims and it is observed differently depending on an occasion. In Islam, Muslims are buried with the body at right angles to the Qibla and the face turned right towards Qiblah direction. So with Qibla compass, a user can locate the Quibla relative to one’s current location even when you are offline. The Islamic Compass also comes with Islamic prayer time and Hijri Calendar and date converter; with the Islamic Calendar converting the Muslim Calendar date to Gregorian date and vice versa. 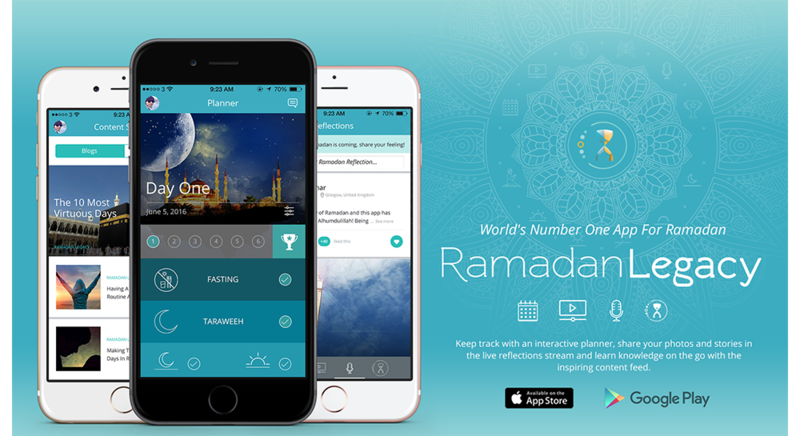 The Ramadan Legacy comes with common features from other apps but also comes unique features like Ramadan journal where one can record their reflections over the season. It also comes with awarding points to the user based on their progress of reciting duas and fasting; this is meant to motivate the believer. It also comes with a content feed fully packaged with inspiring blogs and videos on Ramadan content for users to acquire information on how to move through the season. The major feature about the Ramathan Times app is its Zakat Calculator that enables Muslims to find out how much Zakat they have to pay during the season. The app calculates what one can pay after doing deductions of the crucial expenses, enabling the user to pay the zakat(Nisab) in the right way. It also comes with the Tasbih feature to recite name of Allah, select the type of Tasbih such as Verse/Surah, Durood, Allah’s name and Kalima as well as manage past history to see how much Tasbih you recited.